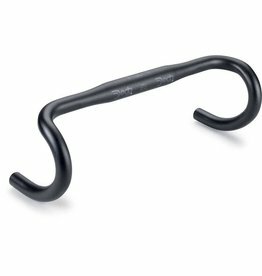 Giant Connect XC Riser Bar is a lightweight 6061 aluminium construction cross country mountain bike riser handlebar featuring 9° rearward and 5° upward sweep. 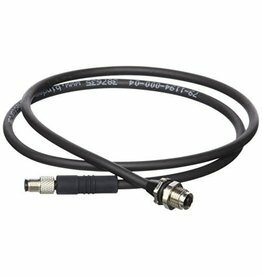 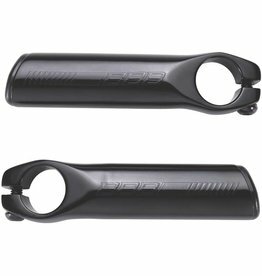 Secure fitting plugs for handlebar tape. 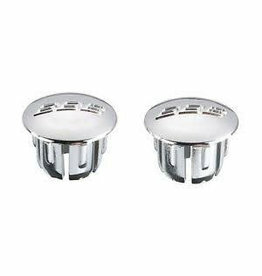 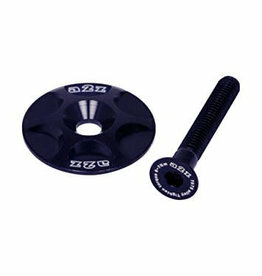 One piece 3D forged 6061 T6 aluminum bar ends. 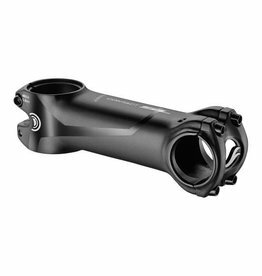 Lightweight with superior strength and stiffness. 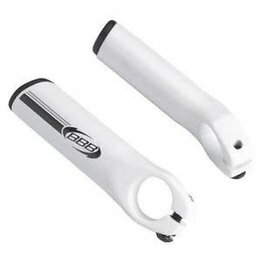 Anatomically shaped for a firm comfortable grip. 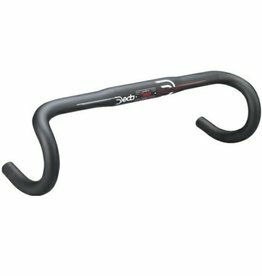 Deda Elementi presents the RHM (Rapid Hand Movement) concept, a handlebar designed to aid and accelerate hand position changes, from the Flats to the Drops. 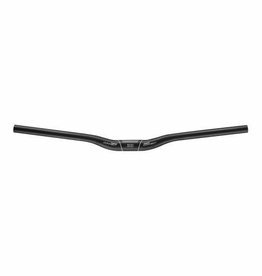 Extremely shallow drop, especially designed for riders with a high out of saddle position. 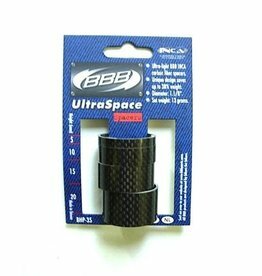 Ultra-lightweight UD carbon spacers.Unique design saves up to 38% on weight compared to ordinary carbon spacers. 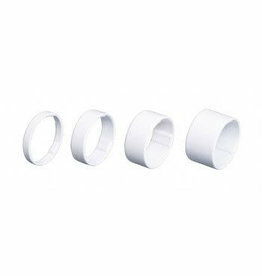 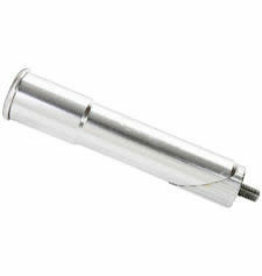 Set of 4 spacers: 5, 10, 15, 20 mm.Diameter: 1.1/8".